Hello babes! 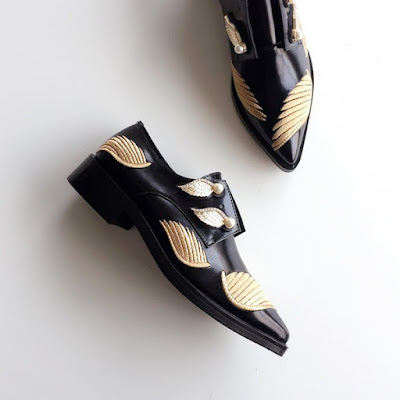 Recently I was introduced to an amazing online shoe site called FSJ Shoes who make handmade shoes of all sizes, suitable for every style or occasion. You can find them at www.fsjshoes.com and trust me, you'll find something for yourself! 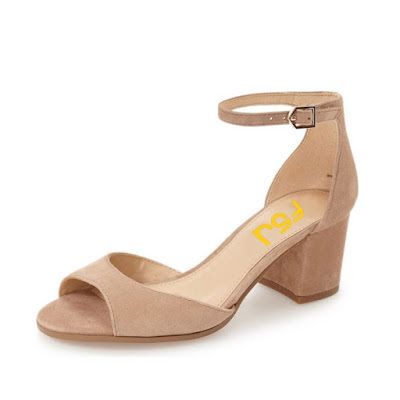 They offer so many styles and the ability to even search based on style, model and heel size! 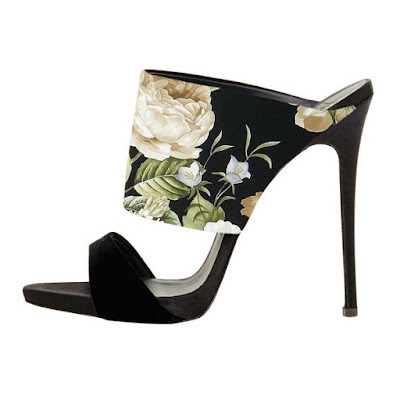 I fell in love with so many different pairs, they offer some classic models such as the strappy sandals above and some vibrant and modern pairs like the ones below. I put so many of their designs on my wish list, I love how you can choose from so many safe choices you know are going to match every outfit, but at the same time FSJ Shoes have some very colorful and modern designs which you know are going to make you outfits pop! 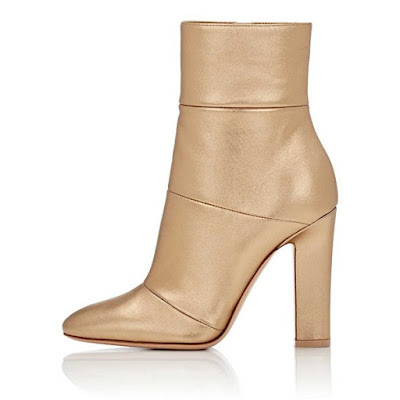 The boots I have linked below would be so good for a night out, especially because of the chunky heel (which I love hehe) and the color. Tbh, I thought of so many outfits while browsing through their website. Make sure you go check FSJ Shoes out, they offer world wide shipping, and even an option to make you own customised shoes! You won't regret it.